The old translation project has been picked up by me. It now includes an NSIS template, sample directory to get a general idea, and hopefully a more clearer tutorial. If you wish to make an installer when you're done, you'll need NSIS and the dialog plugin included the repository. Instead of inviting people into the repository, the new and preferred way is to fork it and push your changes back. This eliminates the need to invite the world. Of course, invites will be required for those wishing to manage to pull requests but are otherwise no longer needed to contribute. Contributed languages are accepted too. I dunno if it's worth creating a new thread or not but the old project just seemed to be abandoned alongside Project Dollhouse itself. This is not a permanent solution. Your changes will be lost next time you update your client. 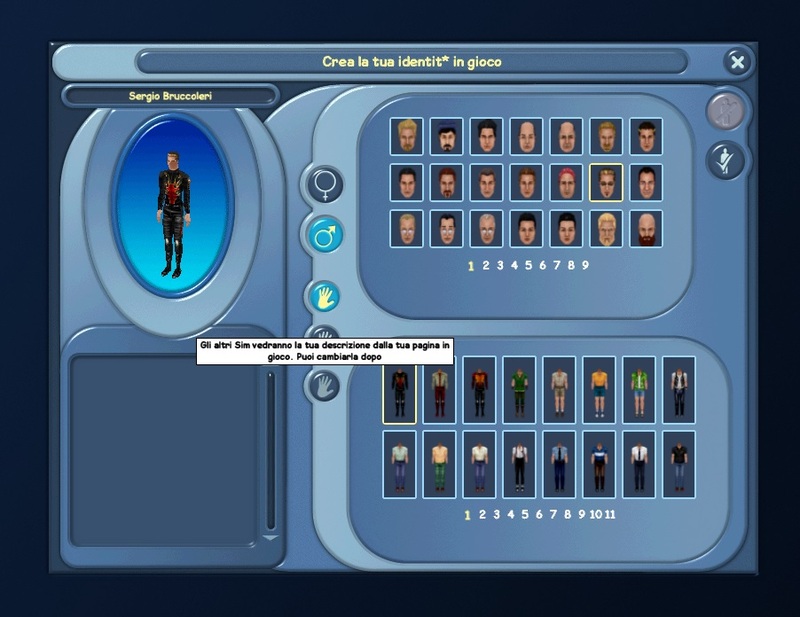 You should translate everything that isn't clearly a sims 1 concept. The engine does not currently support accented characters since it has to put them on the font spritesheet, and it would become hilariously large. You should type in accents anyways, as they should be supported in future. Object translation is not possible yet, but will be possible when we've made an edith replacement. Accents are currently unsupported but planned. WicCaesar and AquilaSim like this. I've started the translation to Italian. but every accent is transformed into a "*" when in-game. probably because the english language doesn't have accent which exists in the italian language. where are all located all the actions? like "Move family" or "This object can be only used by kids". WicCaesar and zc456 like this. The spritefont being used currently does not support some special characters, which is why you're seeing the asterisk symbol instead of them. These considerations will be added to the README. That reminds me, is there a way to load a TTF directly using XNA/monogame? I've looked it up and there is absolutely no way to do it, believe it or not... Which I do find a little strange, considering that other libraries have the ability to do so - just not MonoGame. Loading from a bitmap font, which will reduce quality significantly without a high resolution - producing high filesizes - and may require a code rework unless you have a proper method. Either way, there's going to be a high filesize. Perhaps it could be requested for the next MonoGame release? Your second suggestion is literally functionally identical to the first one. The reason that games tend to use sprite fonts over say, a ttf font renderer, is because it is much easier to render text on the fly, with one draw call, from just one texture. The alternative is rendering text directly into "label" textures, with the main downside being that they are more expensive to generate so not suitable for text that changes every frame. We'll probably switch to a label style solution in the future, but it will require a rewrite of the existing text components, and inclusion of FreeType or some kind of C# version for rendering the font. In the long term this will be much better for us as we'll be able to draw to very specific font sizes and literally any glyph we want to. We also won't have to require preprocessing of the game font, and thus won't have to distribute a rendered version of it. zc456 and LetsRaceBwoi like this. Where can i download the game for translate it?? I really want to help to the game develop. You have to use FreeSO and change the language from freeso.exe.config. Is normal the game crash sometimes? or is a caracter/lenght error? What cases cause the game to crash? Specific characters? Do we have a Swedish translation? What about other languages too? Swedish has not been tackled yet. It's there but language files are still in English. I'll provide additional documentation on it's Github wiki that answer all the questions. Contributing for newbies guide added. At the moment, it includes on how to fork. Pushing will be added shortly.